Executive producer clarifies earlier tweets about online multiplayer requirements. 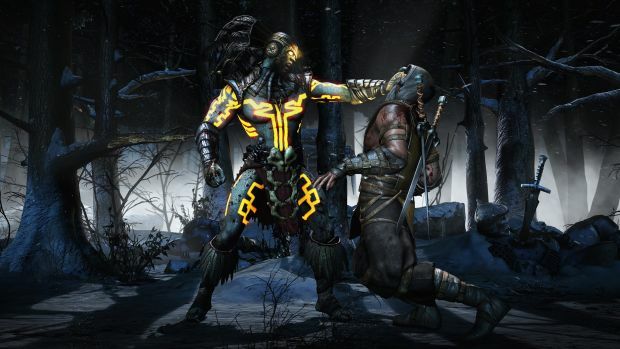 It was revealed several days ago that NetherRealm Studios’ Mortal Kombat X won’t require PS Plus and Xbox Live Gold to access its multiplayer. The impression at the time was that no feature would require a subscription to use based on tweets from executive producer Shaun Himmerick. However, Himmerick has since clarified that this would not be the case. “I just meant no exclusive content for PSN plus. That was original question. Mistype. Console rules all apply.” The past tweets indicating otherwise have since been deleted. Sorry everyone but just like everything else in this console generation, if you want to play online, you’ll need Xbox Live Gold and PlayStation Plus for the Xbox One and PS4 respectively. 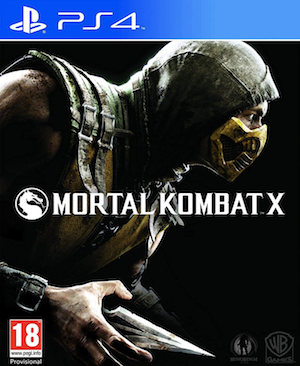 Mortal Kombat X will feature an extensive online multiplayer component when it releases on April 14th with Faction Wars that allow players to choose sides and combat other players on a weekly basis, Challenge Ladders to earn points for one’s faction and much more. It will be available for PS3, PS4, Xbox One, Xbox 360 and PC.